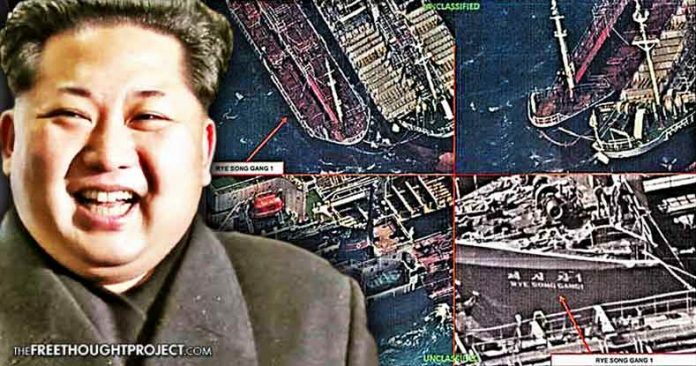 Washington, D.C. – United States reconnaissance satellites have allegedly caught Chinese ships violating UN sanctions by engaging in illegal oil trades with North Korean vessels nearly 30 times in October. The images were captured in the West Sea on October 19, prior to the most recent round of sanctions on the DPRK, which caps oil product shipments at 500K barrels per year, going into effect. 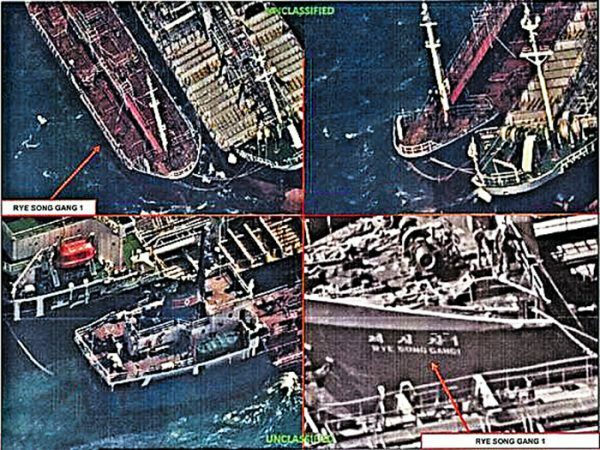 The satellite footage reveals a North Korean ship, named Ryesonggang 1, connected with a Chinese ship in what was deemed a ship-to-ship oil transfer, which is prohibited and deemed illegal by U.S. authorities. The Treasury report goes on to note that the ship-to-ship transfer captured in the images was possibly oil, and likely undertaken to bypass international sanctions on North Korea. South Korean news outlet, Chosun Ilbo, quoted an unnamed South Korean government official who identified the ships seen in the satellite images as vessels from China and North Korea. 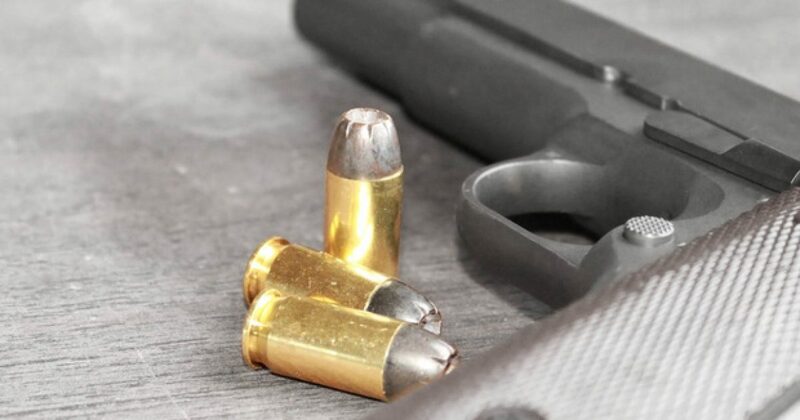 “We need to focus on the fact that the illicit trade started after a U.N. Security Council resolution in September drastically capped North Korea’s imports of refined petroleum products,” one South Korean government source said. The Chinese government, while not commenting directly on the satellite footage, steadfastly denied any illicit oil sales or trades with North Korea, according to a CNBC report. China National Petroleum Corp (CNPC), a state-run company has not exported gasoline and diesel to North Korea since June for the fear it would not get paid. In addition, China also did not import any iron ore, coal or lead from North Korea in November. According to industry sources, China continues to be North Korea’s main source to oil, sell 520,000 tons, or 3.8 million barrels, of crude a year to its isolated neighbor, using an aging pipeline. North Korea called the latest sanctions an “act of war” against Pyongyang that violates its sovereignty. It added the sanctions were rigged by the U.S., whose “pipe dream” was to make the country’s leader back down from its nuclear weapons program. The million dollar question now becomes; How will the U.S. respond to China’s alleged violating of a UNSC resolution on North Korea? With tensions at a near breaking point on the Korean Peninsula, it remains to be seen what type of response to the alleged violations by the Chinese, the U.S. would undertake. On the surface, it looks as if the Chinese government is simply turning a blind eye to the illegal open sea transactions with North Korea. With even more stringent sanctions being passed last week at the UN, there will likely be an even greater expansion of illegal oil smuggling between the Chinese and their client state, North Korea. 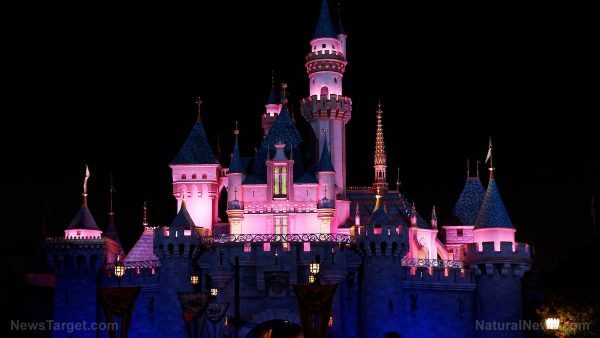 If that does happen, and the U.S. believes that diplomatic avenues have been exhausted – and the Chinese continue to violate UN sanctions – what will the United States do next?